We’re here to help you navigate your online ordering catalog. 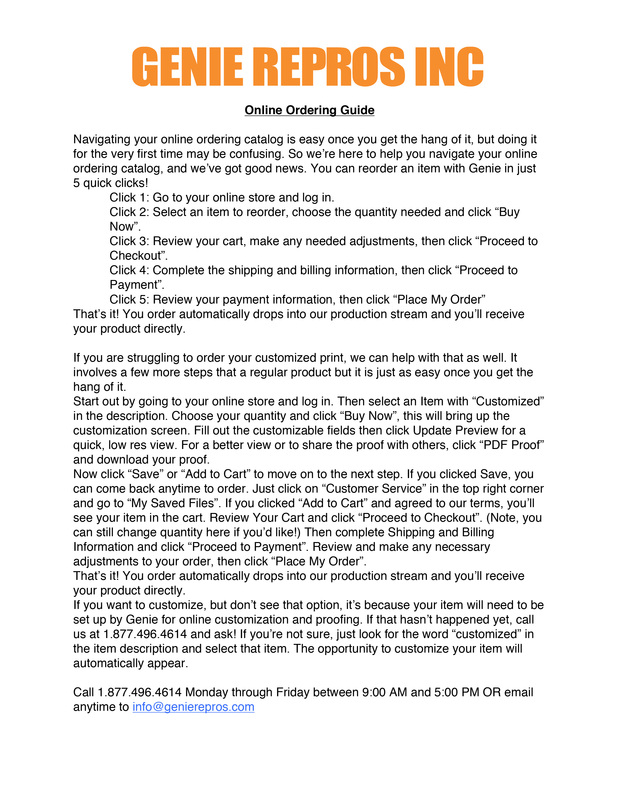 You can watch the videos below on How to Navigate Your Online Ordering Catalog and How to Order Customized Print, or you can save and read the attached document at the bottom of this page. Right Click on the image and select "Save As..." to save the image to your device. Then open the image and read to find out how to navigate your Online Ordering Catalog.